Ok…I’m back. Sorry for not posting last week, but my holiday got the best of me and I was running a bit behind. And now, not only am I playing catch up, but I am still a little brain dead…er…jet lagged. So, here is the whirlwind that is going on now. This week’s Diva Challenge (#338) was a white on black prompt. Diva already had the new Fine and Bold White Gelly Roll pens, but I just ordered mine yesterday, so I had to make do with just the medium. I did, however, pull out my cool black journal I bought in Venice last year to do it in. I did get last week’s Diva Challenge (#337) of her tangle, Artoo (in honor of her son) done, as I incorporated it into my Fall Tangles class piece! 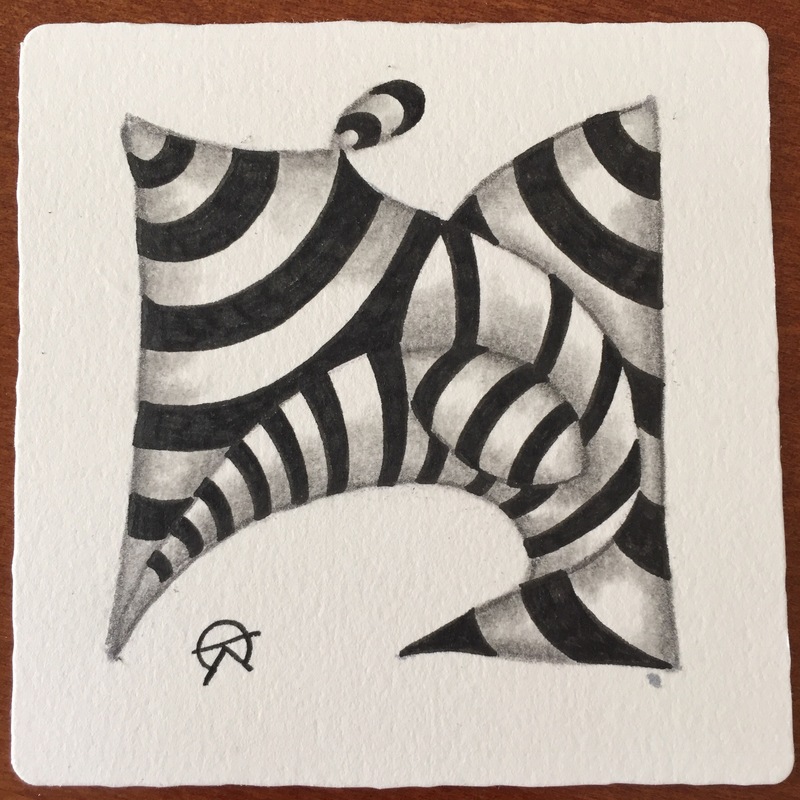 You will need previous Zentangle experience to take this class…but never fear! 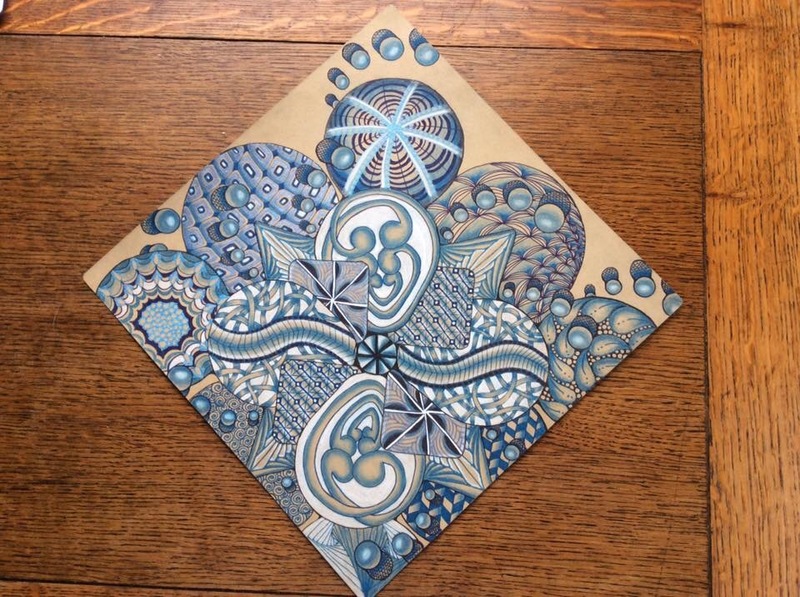 I will be teaching a Zentangle 101 class in each location on the same day! Sign up early to ensure your space! And wouldn’t you know it, I must have summoned the knit gods by doing this. There was a phone call waiting for me when I got back from a nice lady named Debra who wanted to use the studio to teach Hand Knitting. So won’t you join her on November 1st from 6-9 to learn to use your own hands as knitting needles to create this cool throw? You will need to bring your own yarn…3-4 skeins of ‘Yarn Bee Eternal Bliss’ chenille chunky yarn. You can get it locally at Hobby Lobby. Pre-register with comments below and I will forward it to Debra. And talking about classes…The November schedule is up! In addition to the classes listed above, Fall Tangles and Hand Knitting, we have Risa Gettler in on the 18th to teach Pointed Pen Calligraphy. Just in time for your holiday cards (and what a great way to practice!) this class will put you through the basics of the pointed pen. A materials list will be published, and everything you need will be available for purchase at the shop. And if you are in the area, consider dropping in for Open Studio on the 17th or 26th for a make and take ornament! I’ll include the first one for your $5 drop in fee, and you can purchase additional ones if you like. And not to be left out of the awesomeness that is prepping for the holidays…Fun with Alcohol Inks on November 29 in the afternoon. We will explore some great papers, clear glass ornaments, and even some ceramic ornaments. Great for making gifts! And I am cooking up something new for December-January time frame, with a great new (to me) pen/tool I am starting to use more. Here is a sneak peek! 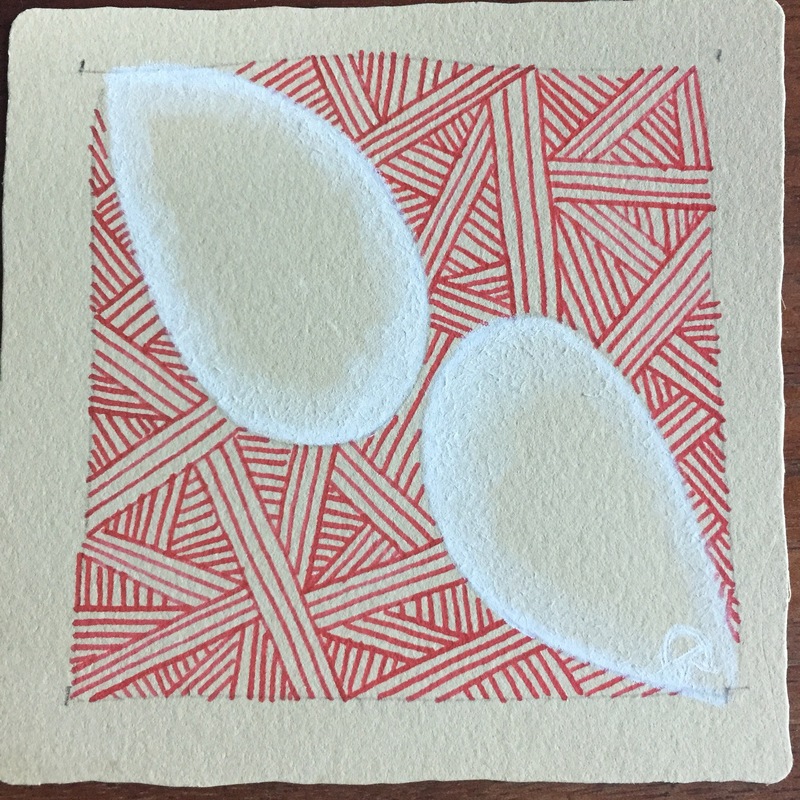 For fans of the book arts, I am happy to share that Cherryl Moote will be teaching a 3-day workshop for the San Diego Book Arts Guild in February. If you are not familiar with Cherryl’s work, you have seen me post a lot of books and things I’ve made in her classes. 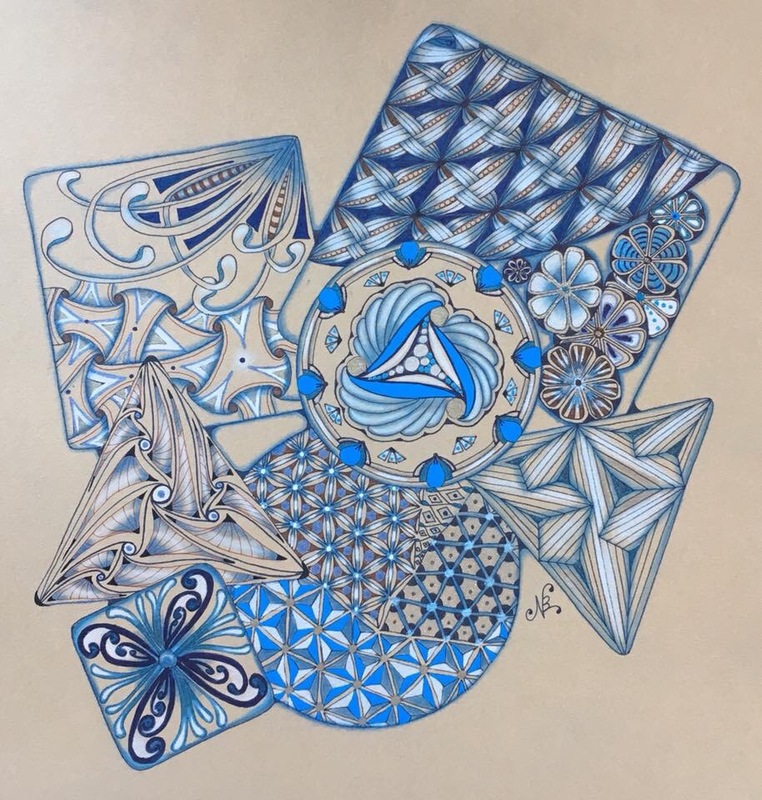 She is well worth stalking following and presents some awesome stuff that is Zentangle friendly! For information on this workshop, go to their website here. And a final report on my holiday. 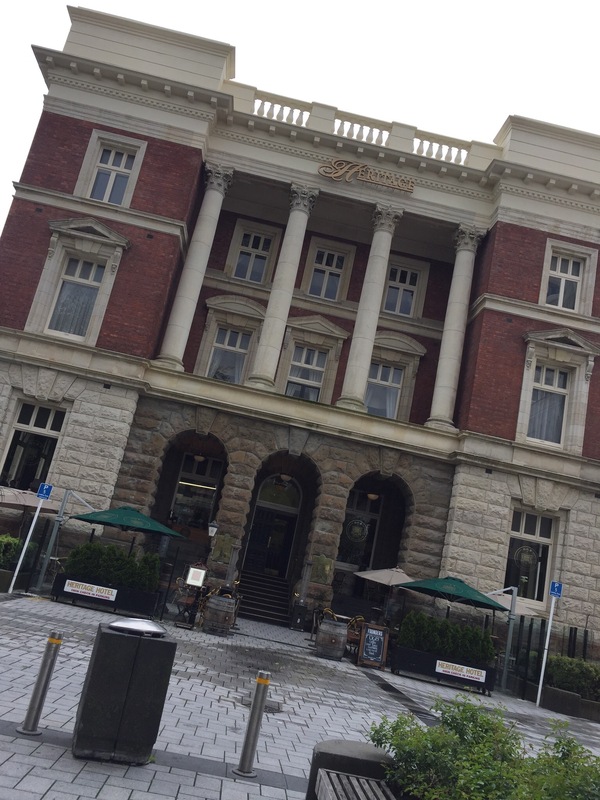 We spent the 2nd week in Christchurch, New Zealand. 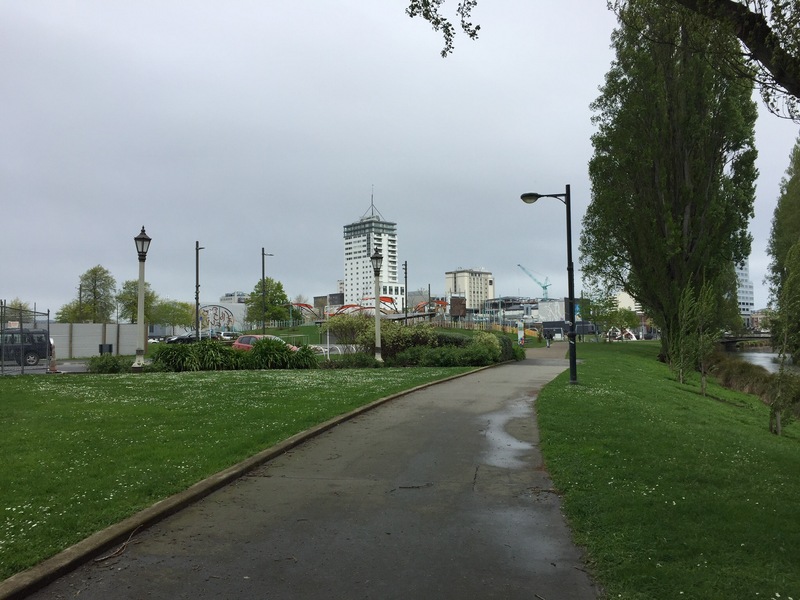 Christchurch was rocked with devastating earthquakes in 2010 and 2011. The second one killed a lot of people (185,) and rendered the landscape of the city into something even the locals no longer recognize. It was like playing “I can’t remember what was there before” for a week. This is what remains of Christchurch Cathedral. It is smack dab in the middle of the city, but nature seems to be reclaiming it for its own. There is a huge, very permanent looking fence all the way around it, but there are viewing ports at various locations. The “snow cone” Chalice in the background, I learned, is all the different plant life native to the area. Each sections leaf structure is different. With the clouds in it, I thought it looked like a cotton candy holder. It is quite lovely. How many times does a city have the chance to completely rebuild itself in the image it wants to have? 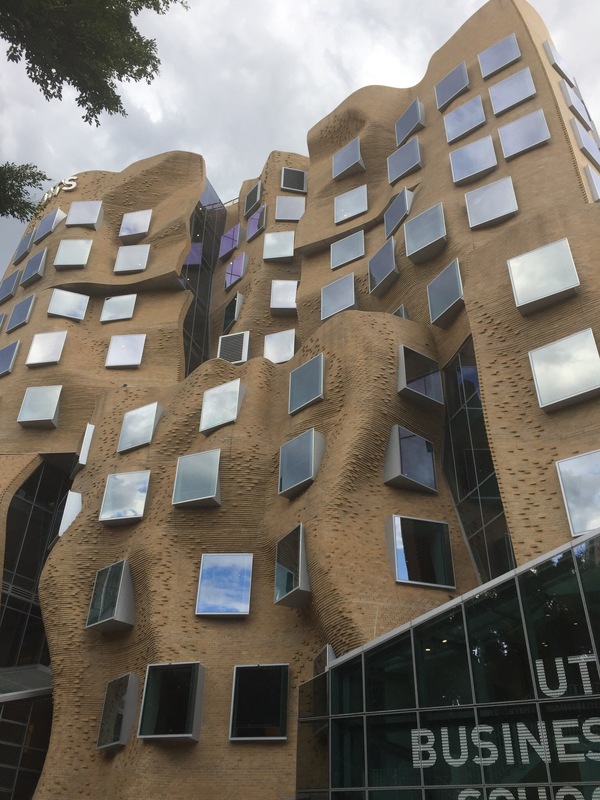 And we ventured back to Sydney for a day to fly back. Since we had a whole day to kill, we hit the one place we didn’t get to the week prior, Manly Beach and the North Head Trail. We hiked more than 10 miles that day, but boy were the the views worth it. Lastly, I found this awesome opal to wear as a lasting memory of our time out there. So I guess I can come out of the darkness now. Geez it is hot here. Maybe I’ll stay in the dark where it is cooler and draw! Kia ora is a Māori language greeting which has entered New Zealand English. It means, literally, have life be well/healthy and is translated as an informal hi at the Māori Language Commission website Kōrero Māori. 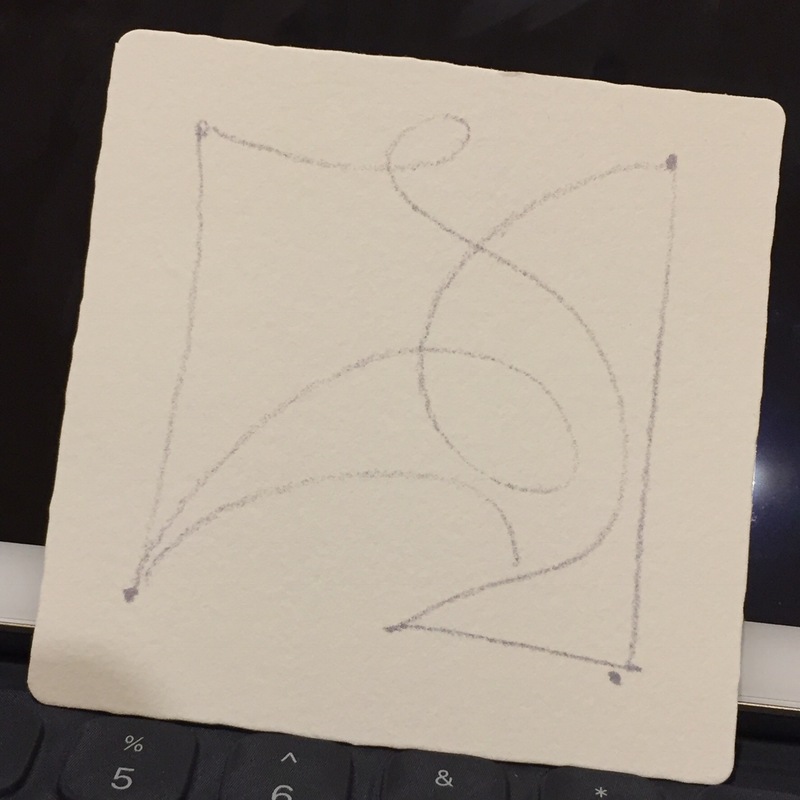 I bet you are wondering what this has to do with Zentangle, or anything else for that matter. Well, it officially means I am sitting in Christchurch, New Zealand while I am writing this blog. In this Old Goverment Building turned hotel and private apartments. Tucked amidst the rubble of a city being reborn after devastating earthquakes in 2010 and 2011. The Central Business District has a vastly different skyline than it did, and it currently resembles some post-apocalyptic nightmare. But, like the mythical Phoenix, it is rising again. I am fascinated by the art and culture of this place. Their respect of the indigenous peoples here is pretty cool. So it is no wonder that it permeated my Diva Challenge (#336) this week in a Striping monotangle. I think it looks pretty “tribal.” I am usually pretty predictable with this tangle, so I opted for one of the pre-strung tiles I brought with me for a different view, and varied the stripes a bit more than my usual thick ones. So here is the pre-strung tile I used. I like it. I have also been keeping up with the #InktoberTangles whilst on the road. It has been fun working in my little Iona Cub, knowing that I will have it filled up at the end of the month. 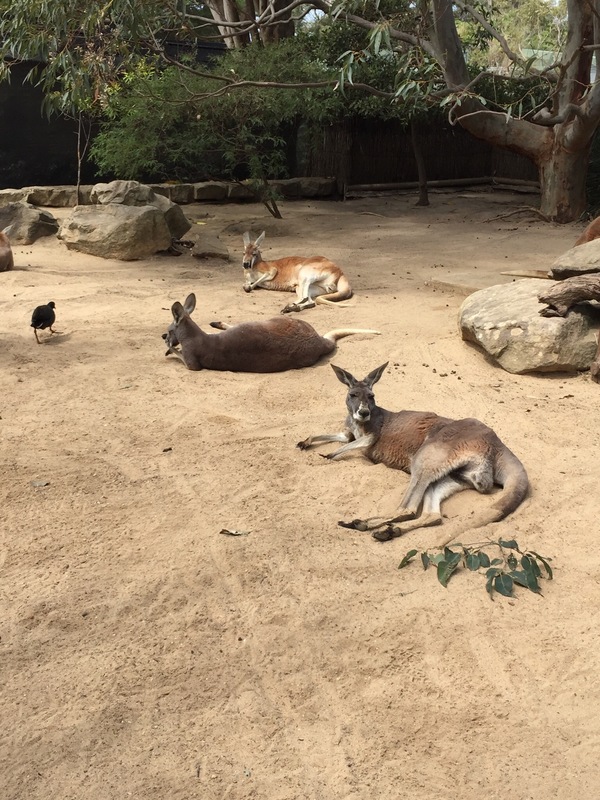 And saw some cool Roos at the Taronga Zoo. 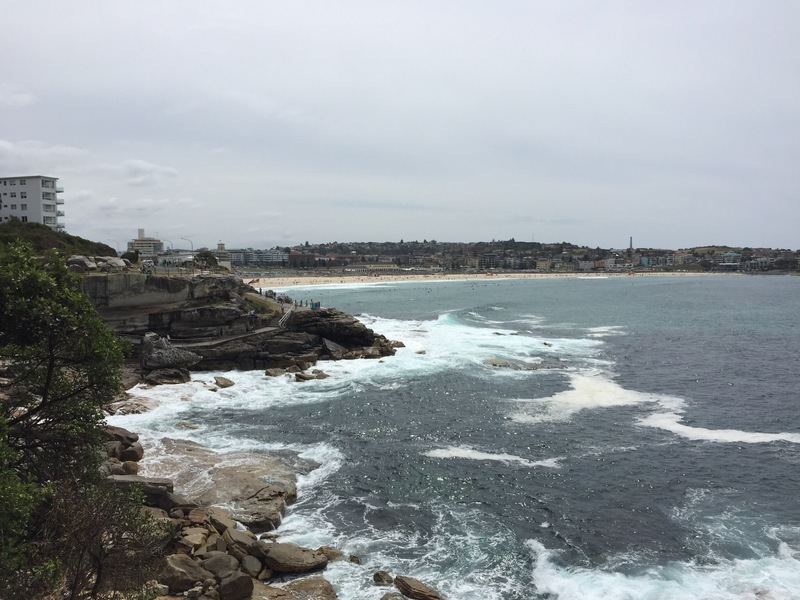 And we hiked the coastal walk from Bondi to Coogee…and saw the birthplace of surfing. 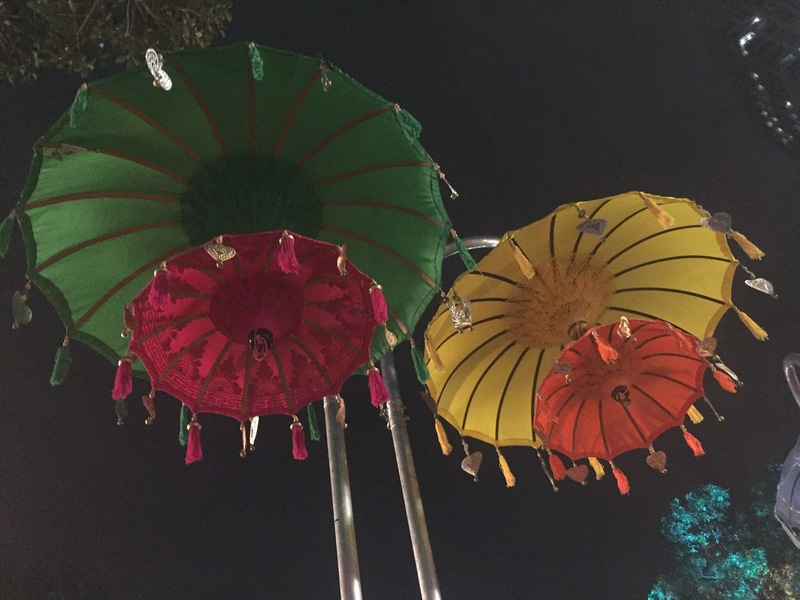 And found tangles at the Night Noodle Market at Hyde Park. 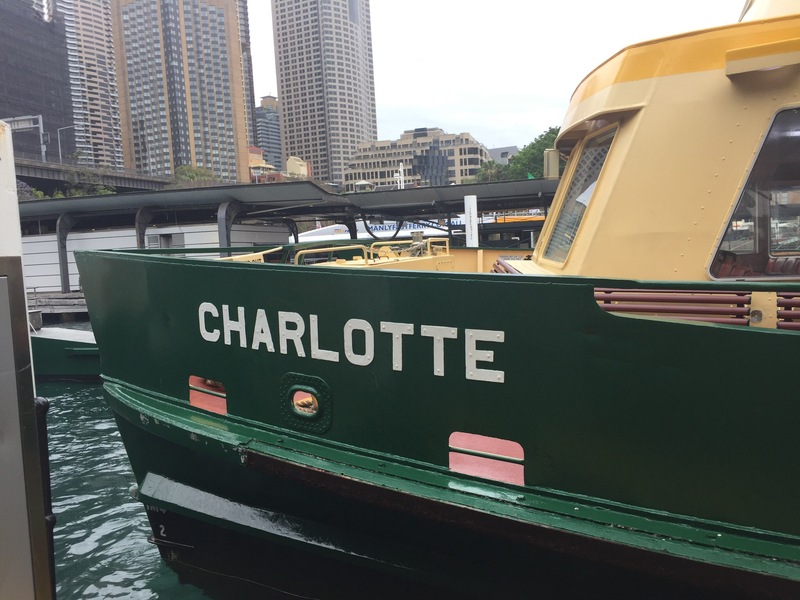 Oh, and they were kind enough to name a ferry for me…pretty cool! So, as you can see, I’ve been a bit busy! But before I left, I was noodling around with some new ink and my glass pen for this fun variation of Baton. Two of my students (and fellow CZTs) finished their Summertime Blues Opus tiles. They are fabulous! This first one is from Wendy Gray, CZT. Well…I think that is enough for this week, as my WordPress App is acting up and my battery is getting a little low…so I should go find some wine to drink! Today has been a day of intense sadness. If I wore mascara, it probably would be all over my face…but instead, my ink ran. Picked up the first pen my hand laid on (Zig Cocoiro with Extra Fine Black insert,) and tangled myself calm in my Iona Cub. Then I spritzed it with SpectraFix, and that happened. Not sure why, so I guess I need to look that up. 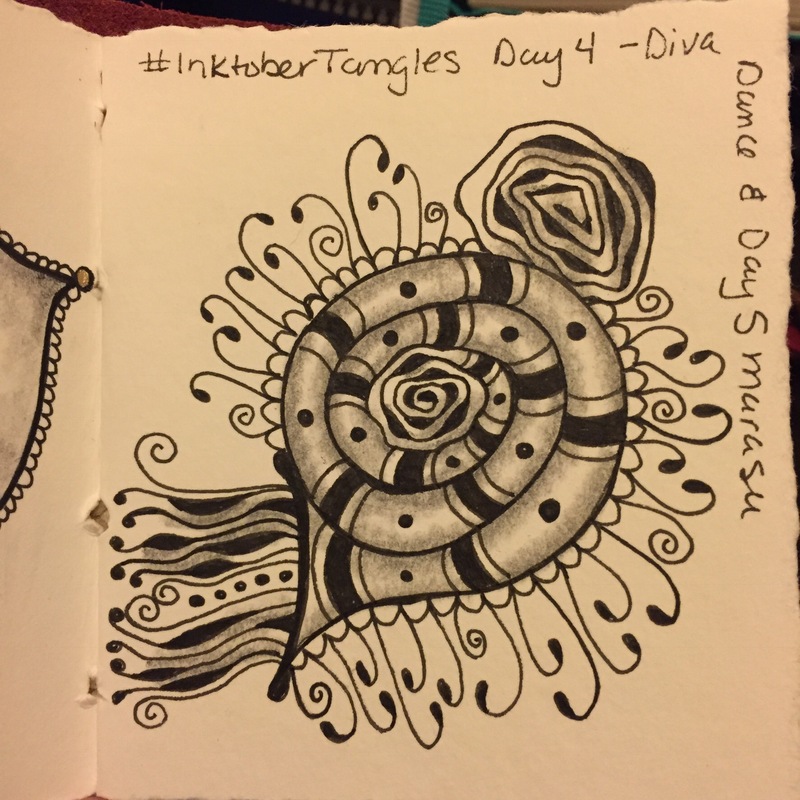 So for Day 2 of #InktoberTangles, I decided to combine the Diva Challenge (#335) – a Use My Tangle (UMT) called Tint from Henrike Bratz, CZT with the tangle Dicso because I thought they looked cool together. They are both stepped out to be either stand alone or border types, so they naturally fit together. So here is my page…bleeding ink and all! And for Day 1 of #InktoberTangles, it was Bunzo…one of my FAVORITE tangles, and a true pen killer! 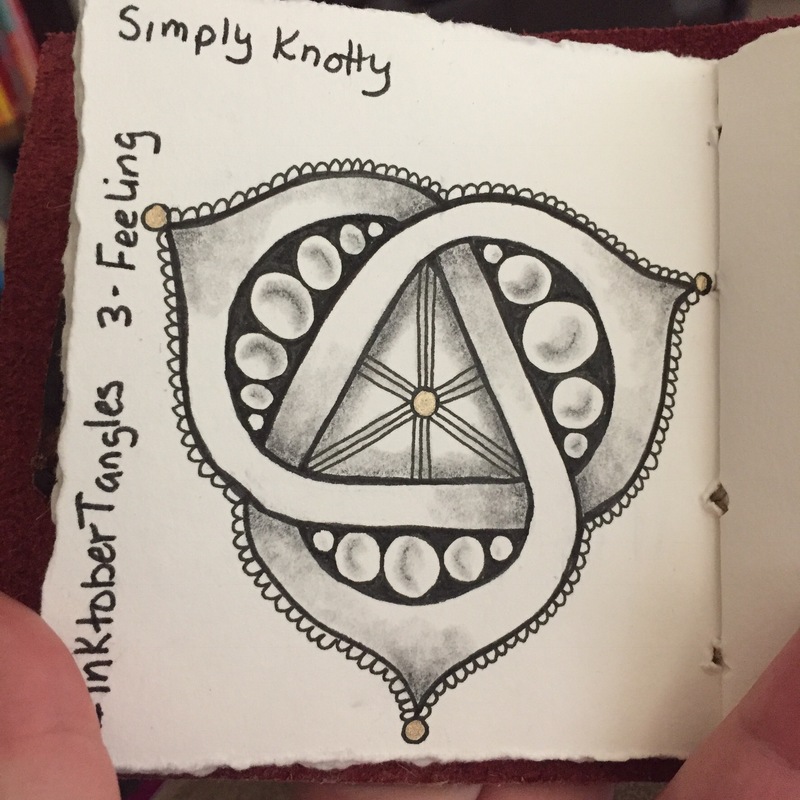 If you would like to participate in #InktoberTangles, here is the prompt. Be sure to use the hashtag, and I would love to shout out to Stephanie Jenner, CZT, for putting this together. I think the list rocks! I did get last week’s challenge (#334) done, I just didn’t get a blog up for it. I have been playing with my glass dip pen I purchased last year in Venice, so I thought it would be fun to do the Crazy ‘Nzepple with it. That one was done with the sepia ink the pen came with. I had been playing around a lot with it that week, both with the sepia and with Calligraphy ink in black. That pen really loves the soft paper, as it has a really smooth, fine tip. no pressure was required, and I really have to slow down a lot to get those lovely lines. And another shot, without the pretty bottles and pen. The sepia on the left is Sharlarella from Sharla Hicks, CZT and the one on the right is Pixioze from Margaret Bremner, CZT. I’ve put up a VERY limited class schedule for October. Not that I don’t have anything to teach, but I am headed out on vacation tomorrow night and will not be back until around the 20th. I will fill any store orders when I return, unless it was something you needed sooner, in which case I am happy to cancel it. But when I get back…lets do some Pumpkins on the 29th. And be sure to reserve your spot to play with Risa Gettler on October 28th as she presents Day at the Bleach. This fun class will take you on an exploration of bleach on black paper, with beautiful pastel accents…and can be done with or without calligraphy skills. 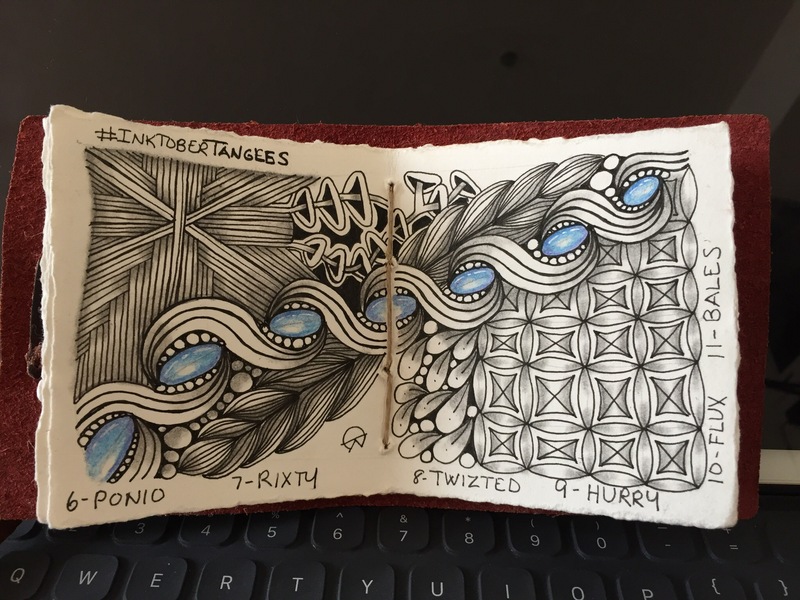 I will also be making an appearance in Santa Barbara on November 11th, where I will be teaching a Zentangle 101 class in the morning and Fall Tangles in the afternoon. Sign up as soon as you can, as I have heard this could be a sell out! Register for any and all classes, and shop online at www.charkatscreativeinsanity.com. Or just click the Home button at the top of this page. And a big hug. 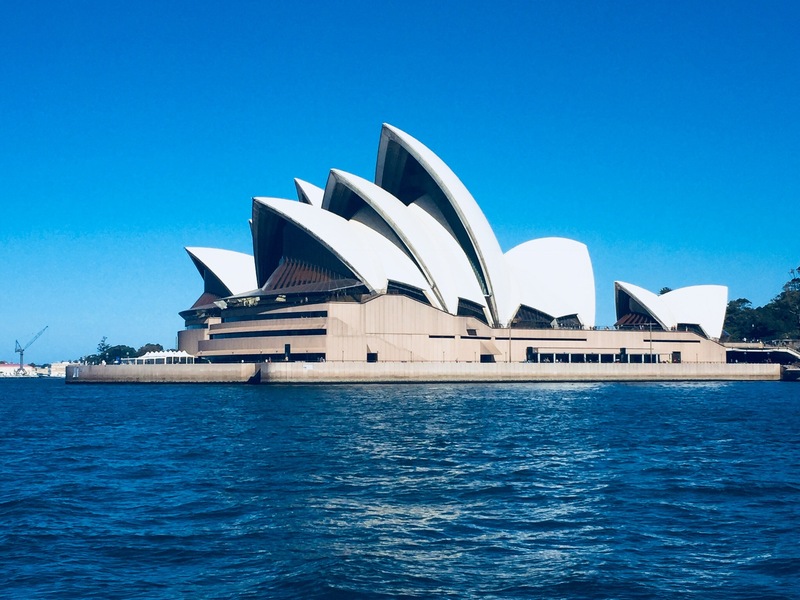 Next post will be from Australia!